Before we left for Shanghai and The Creative North exhibition we made a prototype and mockup of the way we are going to present the different Nordic companies. The concept of the exhibition is to create a landscape of glowing cones that contains the descriptions of the different participating companies. 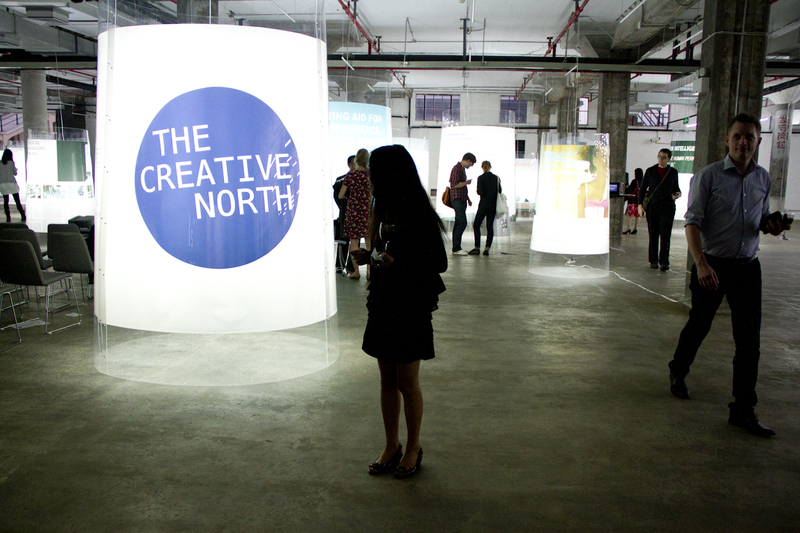 We have made round cones in order not to create a frontend and a backend of the exhibition and too illustrate the North as a collaborating unit. 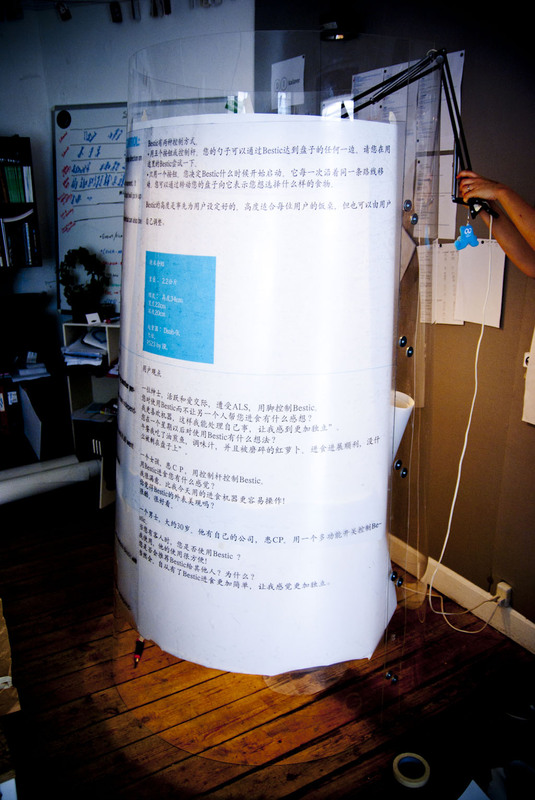 This is a photo of the prototype. I can ensure you that the end product will make the room sparkle and the Nordic Light House glow!